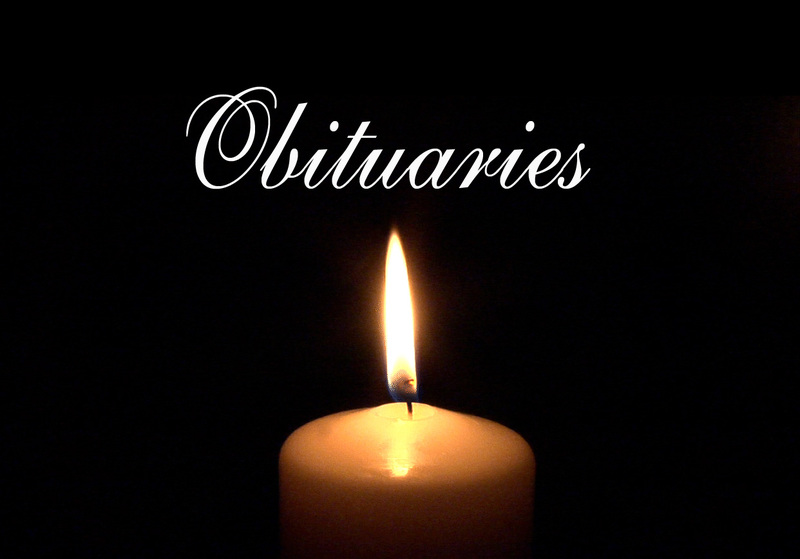 DELPHOS — Stephanie Dybowski, 92, of Delphos, passed away on Thursday at Sarah Jane Living Center. She was born June 25, 1926, in Chicago to Frank and Stella (Panka) Ulanski. They both preceded her in death. She was united in marriage to Edward Dybowski on Aug. 20, 1949; he preceded her in death on Jan. 17, 1995. She is survived by a son, Dennis (Kathryn) Dybowski of Crown Point, Indiana; a daughter, Debra (Daniel) Steward of Delphos; daughter-in-law, Susan Dybowski of Sylvania; five grandchildren, Carrie (Henry) Martinez, Steven (Megan) Steward, Becky Steward, Allison (Albert) Devora and David (Allison) Dybowski; and six great-grandchildren. She was preceded in death by a son, Donald Dybowski; one brother; and sisters. Stephanie was a housewife and was a graduate of Bowen High School in Chicago. She enjoyed reading, working puzzles and she was a great mother, grandmother and great-grandmother. Funeral Services will begin at 2 p.m. today at Harter and Schier Funeral Home, where friends and family may visit one hour prior to the service. Memorial contributions will be to Sarah Jane Activity Fund, 328 W. Second St. in Delphos OH 45833.